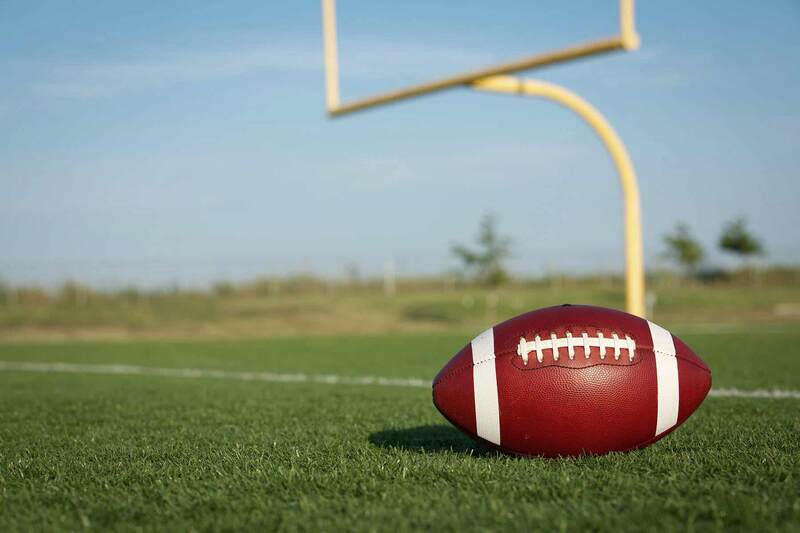 The Miami Dolphins are an American football club based in the Miami metropolitan area. Dolphins compete in the NFL as a member team of the league's AFC East division. 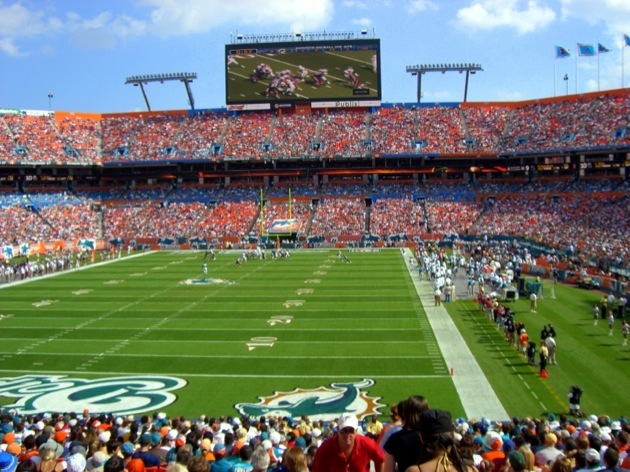 The Miami Dolphins play their home games at Hard Rock Stadium in the northern suburb of Miami Gardens, Florida, and are headquartered in Davie, Florida. The Dolphins are Florida's oldest professional sports team. Of the 4 AFC East teams, they are the only team in the division that was not a charter member of the AFL. The Dolphins made its first Super Bowl appearance in the Super Bowl VI, but lost to the Dallas Cowboys, 24-3. The next year, the Dolphins completed the NFL's only perfect season culminating in a Super Bowl win, winning all 14 of their regular-season games, and all 3 of their playoff games, including Super Bowl VII. The 1972 Dolphins were the third NFL team to accomplish a perfect regular season, and won Super Bowl VIII, becoming the first team to appear in 3 consecutive Super Bowls, and the second team to win back-to-back championships. Miami Dolphins also appeared in Super Bowl XVII and Super Bowl XIX, losing both games.